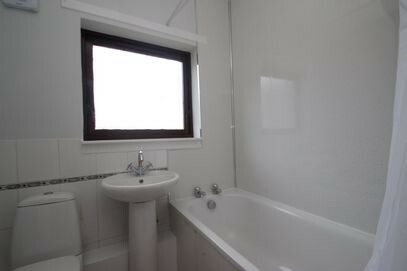 Bright upper cottage one bedroom property for let in popular quiet area in Hamilton. 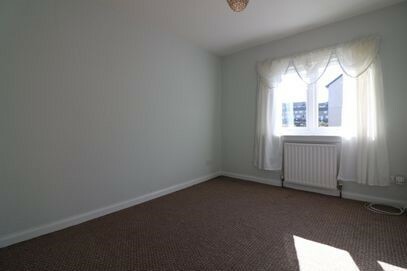 The accommodation comprises of Reception Hallway, Spacious Living Room, Double Bedroom , fitted Kitchen and Bathroom. 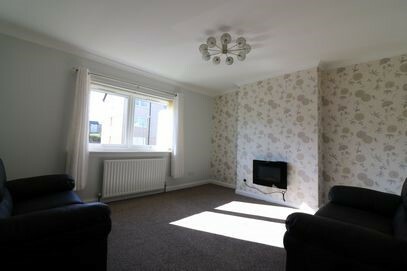 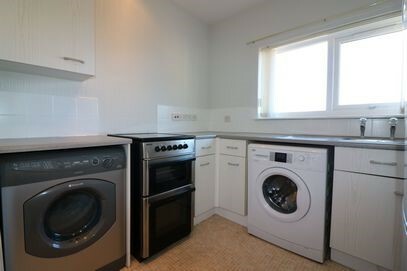 Property is neutrally decorated throughout, has gas central heating, new double glazed windows throughout and a modern fitted bathroom with shower. 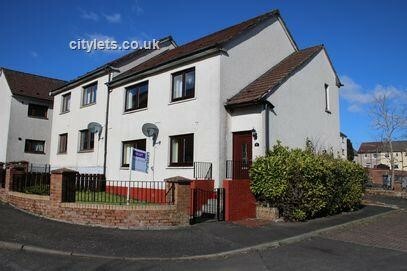 The property further benefits from a garden at the front and residential parking.